Home / Affiliates Program / Jobs Without Investment / Legit PTC / Online Jobs / PTC Reviews / PTC Sites / Reviews / OfferNation Review : Is OfferNation a Scam or Legit? OfferNation Review : Is OfferNation a Scam or Legit? OfferNation is GPT program that pay users with points for completing daily surveys, offers, watching videos and viewing advertisements. Points can be redeemed for gift cards or converted into cash prizes – payments are sent daily. There is referral system in place which allows users to earn commissions from the activity of their downline. OfferNation is owned by 99 Ventures, an internet advertising company that also owns Rewardingways.com, SuperPay.me and Clickfair.com. Offernation has been online since January 29, 2013 and so far they are paying without delays or other issues. Initially the site was placed on our New sites list and now we are moving them to the Legit list. Fixed Low Minimum Payout – $1.00 (100 points) is the minimum to cash out and does not increase after each payout request. Great, there are no high minimum payout requirements or increasing cashout thresholds. Daily/Instant Payments – Payments to members are processed approximately three times per day. Your first payment will be manual. However, once you are a verified member you can use the INSTANT PayPal option and get paid immediately. Unlimited Affiliate Program – There is no limit to the number of people you can refer to the site, and this is good opportunity for members who can build a big and active downline. If you manage to refer a lot of users, then you could earn extra pocket money without hard additional effort. 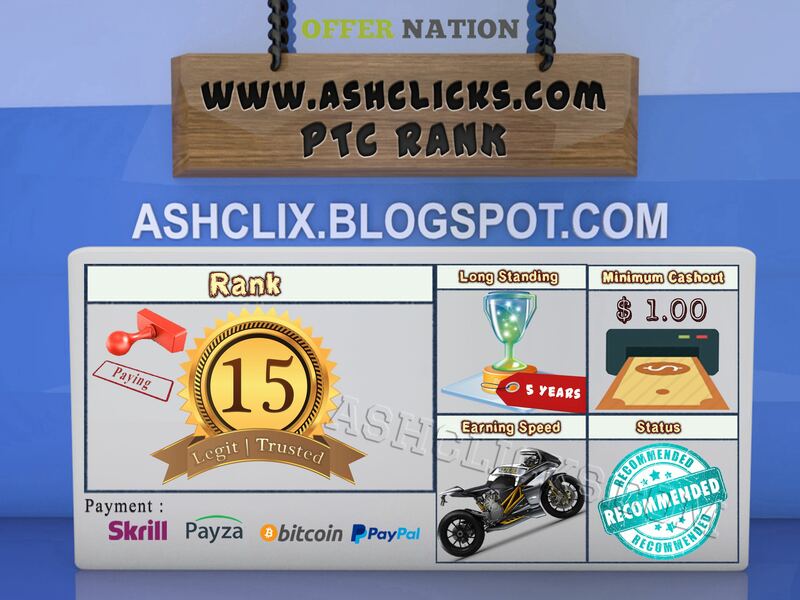 Wide Range of Earning Features – You can earn money in several different ways like viewing PTC ads, watching videos, participating and win in contests, completing surveys, different types of offers, Crowdflower tasks and a few more. Free Worldwide Service – OfferNation is a free international GPT program. 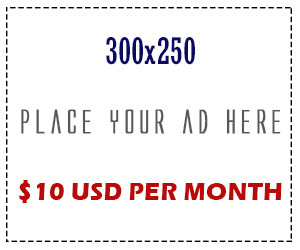 Individuals from all over the world are allowed to join the site and earn with it. The site is completely free to use, there are no upgrade options. Geotargeted Offers – Unfortunately, most offers are available for residents of USA, UK, Canada, Australia, Spain and Italy. If you are from some other country, you may get less offers or no offers at all for specific categories. Thereby, this site may be slow earner for you. No forum – OfferNation does not have a forum. In our opinion, a GPT site should have a forum. The forum is a place where members and staff can communicate with each other. Members can post their success stories or doubts, post payment proofs, share the experience that they had with the site, ask for support and stay informed about the recent changes made to the site. Usually, on the forum you can notice the first red flags. If members complain about non-payments or payment delays, then most likely the site is experiencing problems. Personal Information required: You must provide current and accurate information (correct name and correct address) upon registration. If you use fake info, later your account may be suspended. Account Verification: All members are required to complete the automated telephone verification phone call before they can withdraw their cash or points rewards. Telephone verification only needs to be completed once. Telephone verification is required on your first withdrawal only. – You are only permitted to complete an offer once. If you are using other sites similar to OfferNation.com and do the same offer there then this is considered fraud and will result in account termination. – Members using Proxy, VPN, public internet connections, shared IP addresses or shared computers will also be banned. 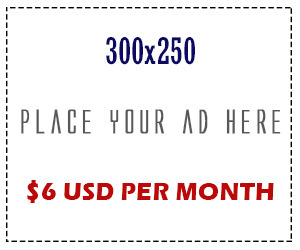 Referral earnings – You will earn 25% of your referrals lifetime earnings. You will earn $0.10 cash for every referral that completes their first offer worth at least $0.25/25pts. Points – Points equal cash (100 points is equal to $1.00). All offers are credited in points. You can convert your points to cash anytime you want. Promo Codes – Promo codes can be redeemed for special cash and prize rewards. Promo codes are published randomly on their Facebook and Twitter pages. Offer Walls – There is a wide range of Offer Walls. After completing an offer, some payments are instant, while others are credited within 24 hours or more depending on the offer you are doing and the requirements set by the advertiser. PTSU Offers: You can earn by completing Sign Up Offers ( 25 points per sign up). Cashout Options – Members can withdraw cash and points using PayPal, Payza, Skrill or Amazon Gift Cards. OfferNation do not charge any fees for withdrawing your cash or points. The minimum cashout is fixed at $1.00 for Paypal and Skrill and $1.50 for Payza. Inactive Accounts – In order to keep your account active you need to log in at least once every 90 days. OfferNation is a GPT site that is paying its users without serious issues. Using this program, you can earn additional income if you have the time to complete offers (their availability depends on your location) or if you are able to build a big and active downline. Be sure to stick to their Terms of Service. The admin of this site will strictly follow the Terms of service when it comes to suspending accounts of those who break the rules.